FOR LEASE ONLY, Building not for sale! 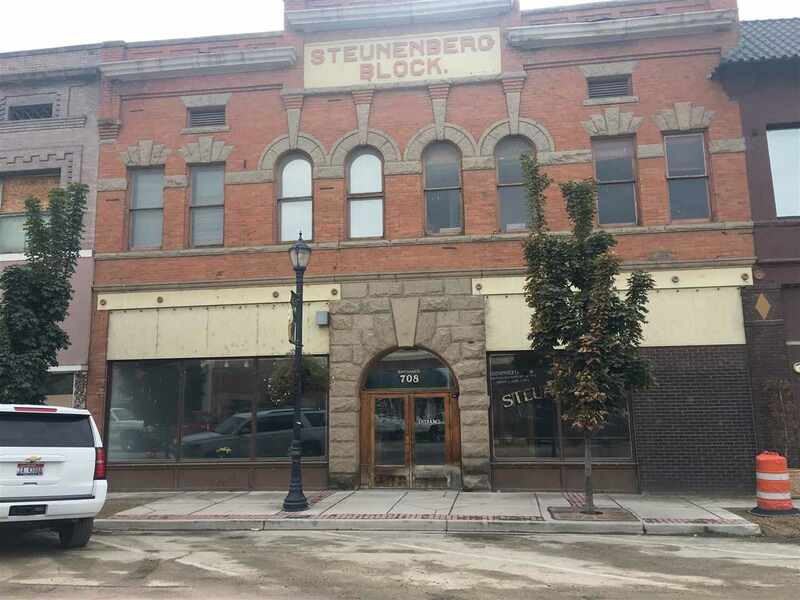 Seller has architectural drawings for renovation on Plaza side of building. The building has total approximate 12,000 sq ft, 6000 sq. ft. main level and 6000 sq.ft. upper level. Can have more than one tenant on each floor. Owner is open to dividing spaces to fit your needs. Past uses attorney offices, counselors, art gallery. What do you want to bring to Caldwell, restaurant, retail, offices, event center? NNN Lease including pro-rata portion of common area per floor.